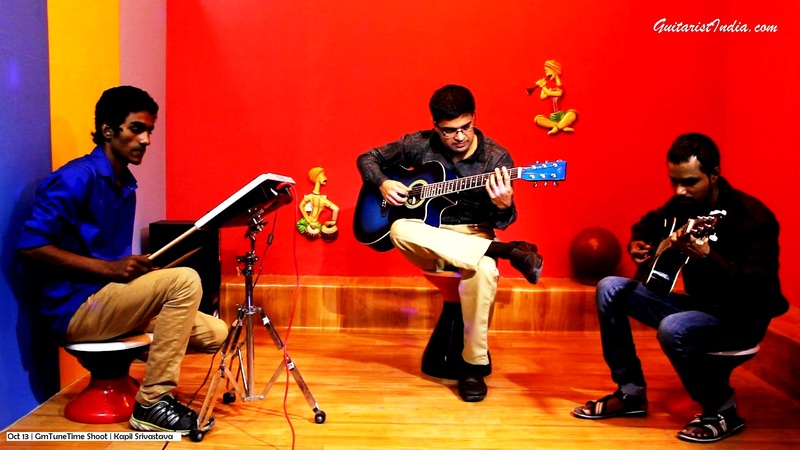 We received a great response on our ‘Guitar & Ghatam’ special in Season # 1. And now we are heading to a new set for the Season # 2 for which the shoot is starting this month only. The title of the season is ‘the unforgettables bollywood’. A good news to share you is that 2nd season got some new sponsors. Subscribe at www.youtube.com/gmtunetime to check out the first 4 videos of Season # 1.